There is so much to do in Atlanta, and our conference is conveniently located in the heart of downtown for easy accessibility to everything! For more information on attractions, events, restaurants, and more, visit Atlanta.net. Atlanta Botanical Garden: This outdoor garden space includes an edible garden and the Fuqua Orchid Center housing one of the most important orchid collections in the United States. 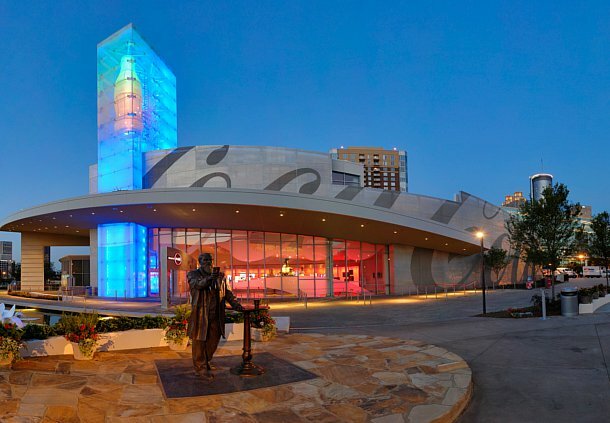 World of Coca-Cola, showcasing the history of The Coca-Cola Company. Centennial Olympic Park, housed in the center of Atlanta's downtown convention and entertainment district, serves as Atlanta's legacy from the 1996 Olympic Games. Georgia Aquarium houses more than a hundred thousand animals and represents several thousand species, residing in 10 million U.S. gallons of marine and salt water! The Georgia Aquarium won #1 Aquarium in the USA by TripAdvisor in 2015. Martin Luther King Jr. National Historic Site, includes his boyhood home and the original Ebenezer Baptist Church where King was baptized. Zoo Atlanta: a conservation organization seeking to engage the public in the lives of its animal ambassadors and the preservation of their counterparts in the wild.